Two Puzzly Events: One Soon, One Today! If you’re looking for puzzly events in the very near future to keep your solving skills sharp, then this is the post for you. I’ve attended the event for several years now, and it is always one of the highlights of the puzzle year. The tournament itself takes place over two days, with six puzzles to solve on Saturday, followed by one on Sunday. Then the top three finishers in the A, B, and C brackets solve the championship puzzle on whiteboards in front of the audience. On Friday and Saturday night, there are puzzle events, demonstrations, and panels by top puzzlers and figures in the puzzle world as well. It’s a terrific way to not only see how you’d fare in a tournament setting, but also to meet many of your fellow puzzlers, including prominent constructors and previous tournament winners! But maybe March is too far away for you. What if you’re looking for a puzzly challenge right now? Well then, The World Puzzle Federation has you covered, because The WPF Puzzle Grand Prix returns today! With similar rules to the Sudoku Grand Prix (which kicked off last month), the Puzzle Grand Prix consists of multiple rounds over the course of the year, spanning all types of puzzles, including kakuro, deduction puzzles, and more. And although only members of the WPF are active competitors for those rankings, you can still solve each round’s puzzles and see how you fare against the best in the world! The Turkish team have prepared the puzzles for Round 1, which will be available from noon on February 9, 2018 (GMT + 1 hour) to 11:59 PM on February 12, 2018 (GMT + 1 hour). So what do you say, PuzzleNationers? Do you accept the challenge of the Puzzle Grand Prix? Let us know in the comments below! We’d love to hear from you! 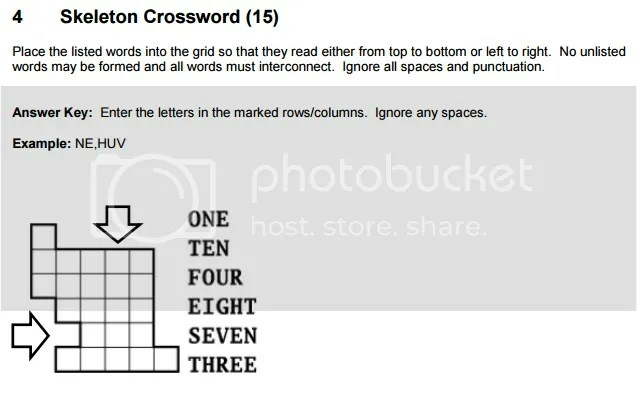 We spend a lot of time talking about crosswords here on PuzzleNation Blog, and rightfully so. 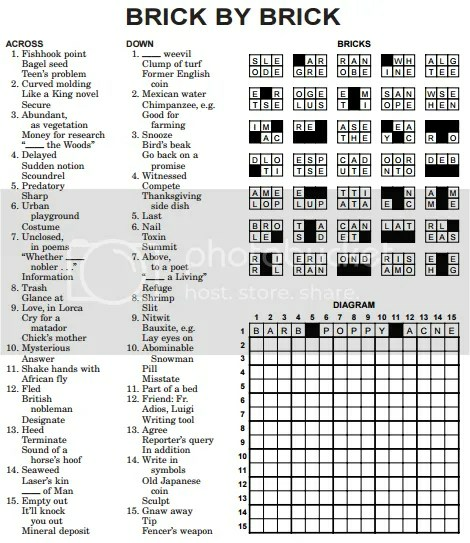 For more than a century now, crosswords have been the standard-bearer for paper-and-pencil puzzles. From your local paper to The New York Times crossword, from online solving to puzzle apps like our very own Penny Dell Crosswords App, crosswords sit comfortably at the apex of the proverbial puzzle mountain, atop worthy also-rans like word searches, cryptograms, and Sudoku. But in talking about crosswords, it’s easy to forget that not everyone solves them. 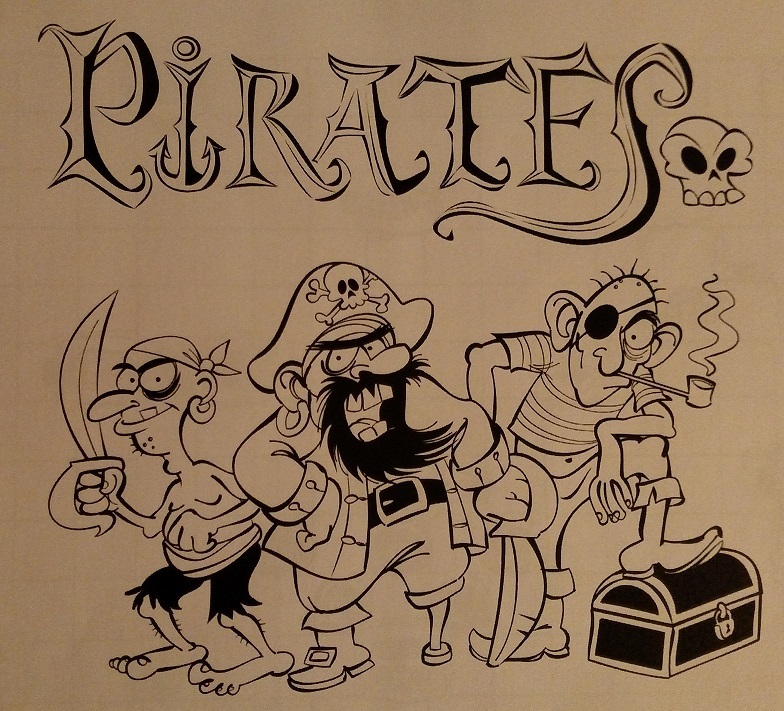 In fact, plenty of people find them intimidating, given the mix of trivia, wordplay, and tricky cluing that typify many crosswords these days, particularly in outlets like The New York Times, The LA Times, The Guardian, and more. 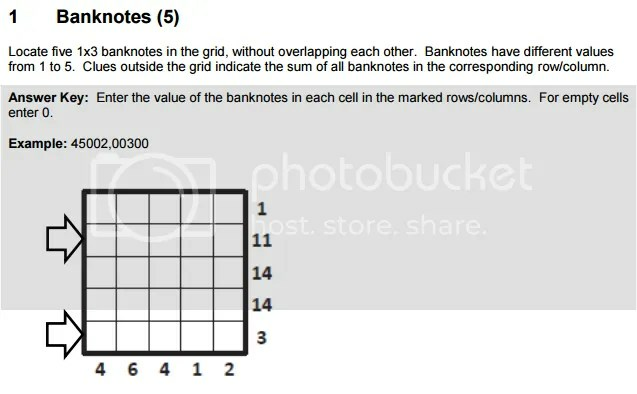 So today, I thought I’d offer some helpful resources to solvers just getting started with crosswords. 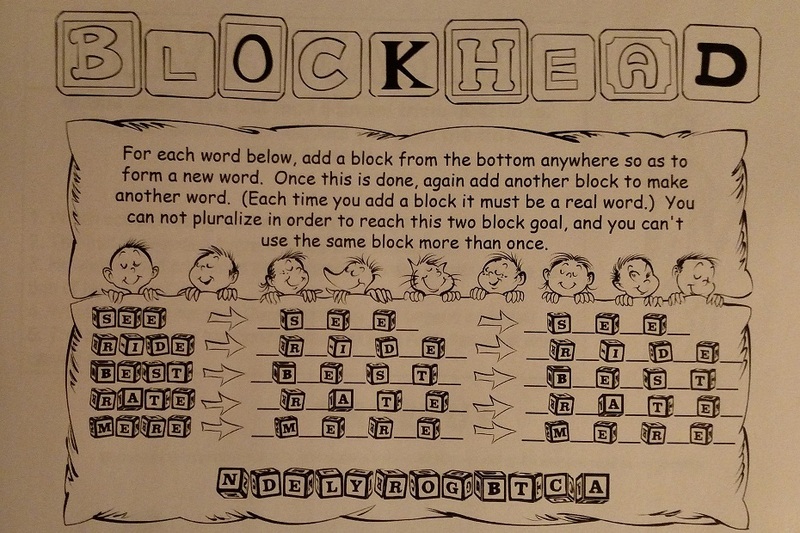 First off, if you need help filling in troublesome letter patterns, Onelook is an excellent resource. Not only can you search for words that fit various patterns, but you can narrow your searches according to cluing, look up definitions and synonyms, and even hunt down phrases and partial phrases. 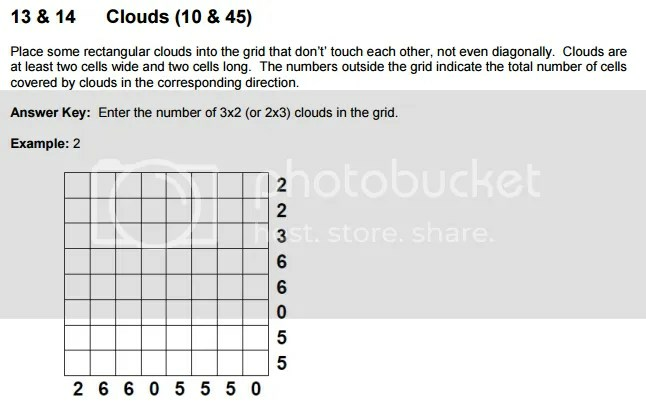 Along the same lines, there are websites like Crossword Tracker that offer informal cluing help culled from online databases. For something more formal, there’s XWordInfo, an online database of entries and cluing that also serves as an archive of NYT puzzles you can search for a small fee. 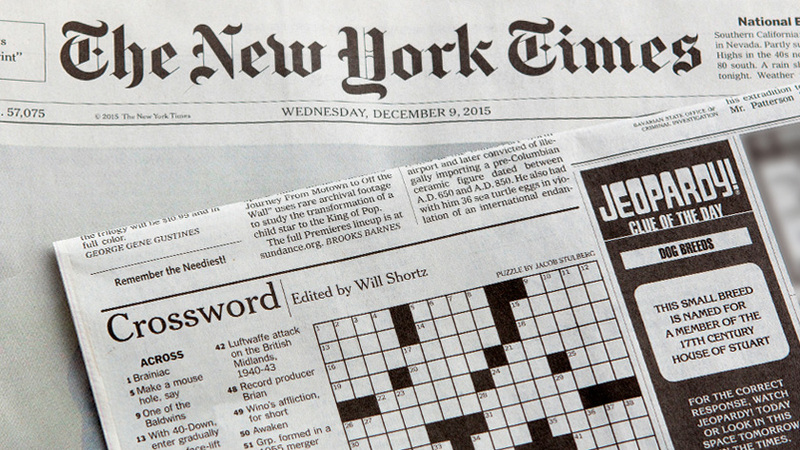 The NYT Wordplay Blog chronicles each day’s puzzle, including insights into the theme, key entries, and more, plus they’ve begun amassing helpful articles about crossword solving. Not only are there sample puzzles to download and solve to get you started, but there are lists of opera terms, rivers, and sports names to know to make you a stronger solver. 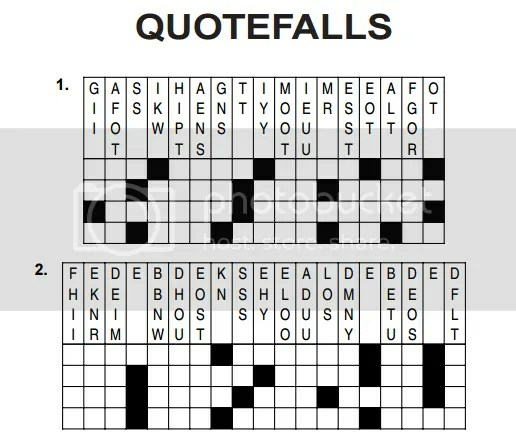 And if British-style or cryptic crosswords are your puzzle of choice, look no further than The Guardian‘s Crossword Blog, which frequently posts about various cluing tricks employed by crafting cryptic puzzle setters. 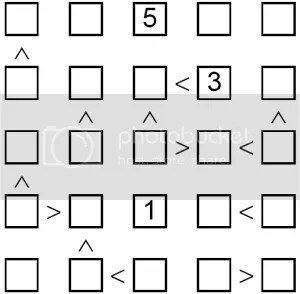 Their “Cryptic Crosswords for Beginners” series of posts has discussed all sorts of linguistic trickery, covering everything from the NATO alphabet to elementary chemistry. For other variety puzzles, our friends at Penny Dell Puzzles offer sample puzzles and helpful solving tips for many of the puzzles in their magazines. 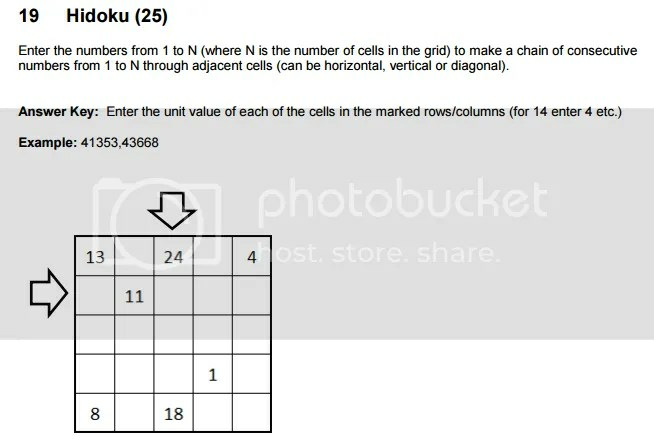 For example, you can find a sample Kakuro or Cross Sums puzzle on the page for their Dell Collector’s Series Cross Sums puzzle book, as well as a How to Solve PDF. 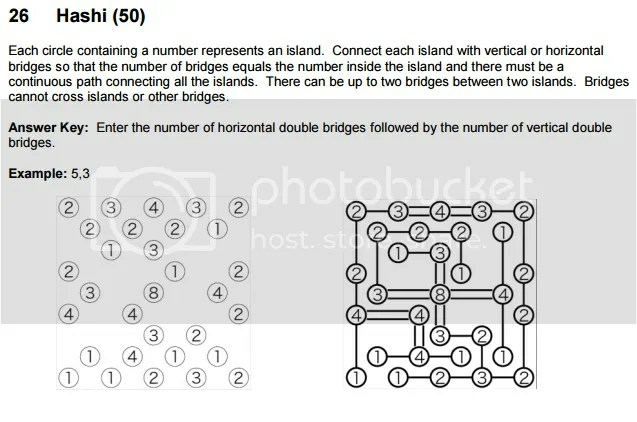 Is there a particular puzzle that troubles you, or one you find too intimidating to tackle, fellow puzzlers? If so, let us know! We can either point you toward a solving resource or tackle the puzzle ourselves in a future post to provide helpful solving tips!